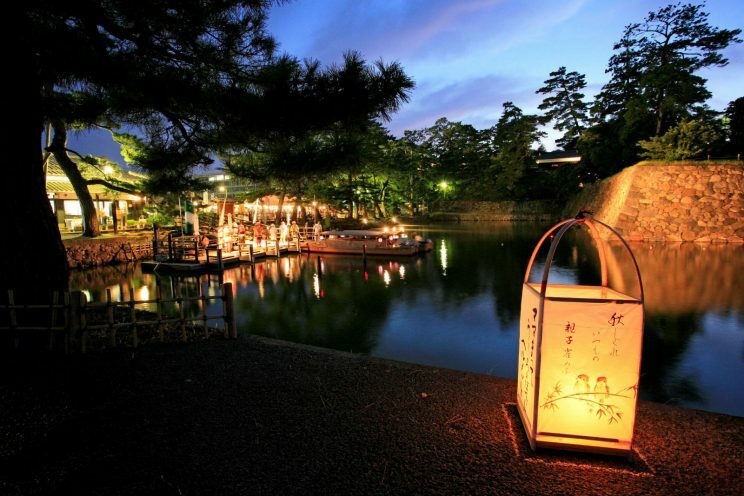 Matsue Suitoro (Matsue Water Lantern Festival) is a light-up event taking place in Matsue, where is known as a water city. 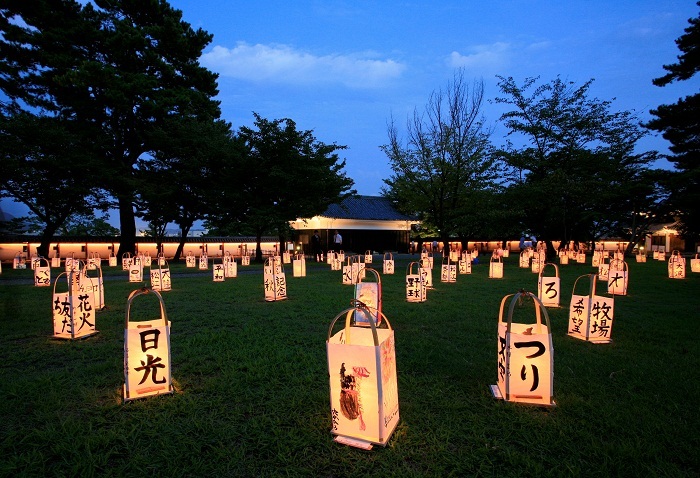 During the event, hundreds of lanterns are set up in the castle ground of a National Treasure Matsue Castle. 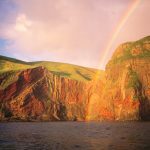 At the night sightseeing boat tour which goes the castle moat (The night operation is only during the period of this event), visitors can enjoy the fantastic and mysterious atmosphere made by lights in the darkness and the reflections in water. Various events, such as music, and arts events also take place mainly in the castle ground. 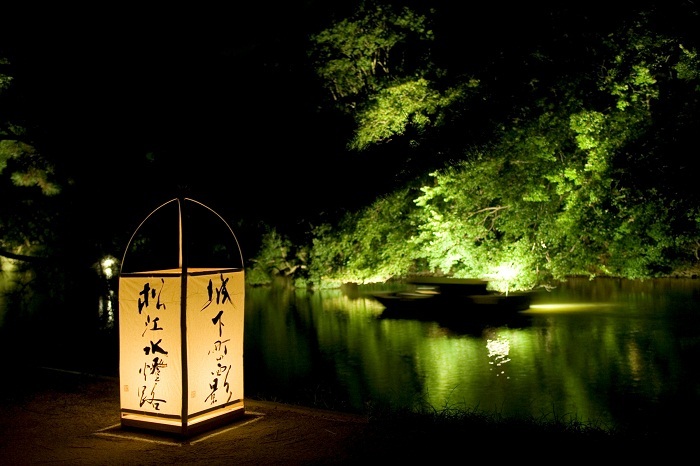 Horikawa (Castle moat) Night Sightseeing Boat is operated only on the main event dates. In a town famous for the rich and long history of Japanese tea culture, the Matsue Grand Tea Ceremony takes place annually in the beginning of Oct. 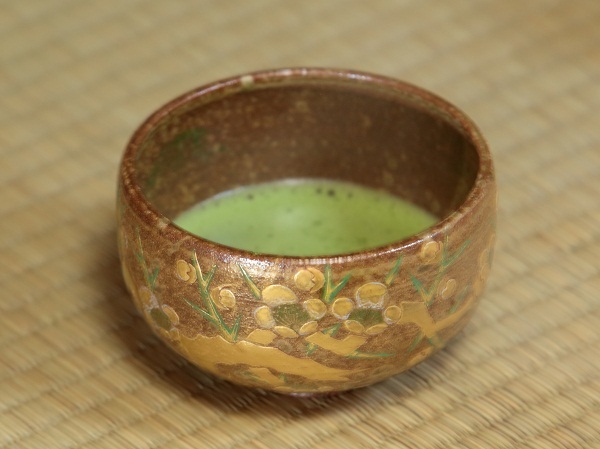 The ceremony is known as one of the best three tea ceremony parties in Japan, many people come to enjoy one of the Japanese traditions : tea culture. 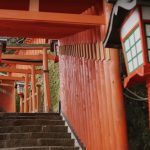 Even if you are not a fanciers of sado, it is worth visiting to experience classic Japanese tea and Japanese confectioneries in a classic Japanese castle grounds. Venue : Matsue Castle [map],　Matsue History Museum [map] etc. 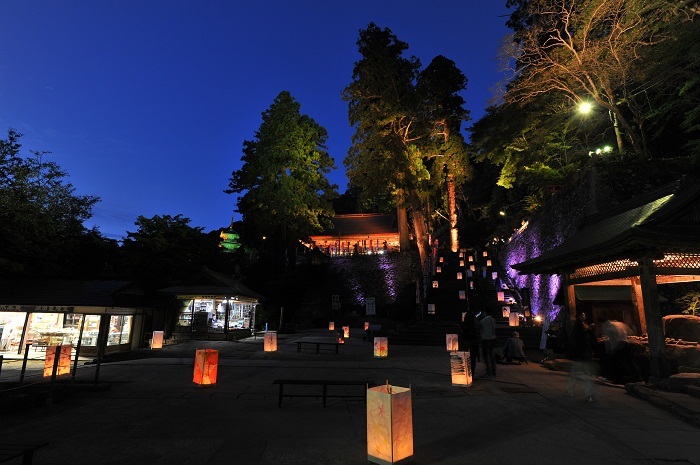 Saka Shrine in the Izumo region enshrines a deity of sake brewery, and its origin goes back to the Japanese Mythology. On October 13th, one month ahead to the brewing season, an important ritual takes place here. 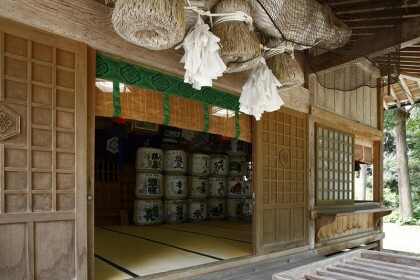 What makes this shrine so special is that it is one of the very rare shrines where is allowed to brewer sake. So people related to sake brewery pay a visit hoping they can make good sake for the upcoming season. And there the brewed Sake called Doburoku is served to not only brewers but also visitors. 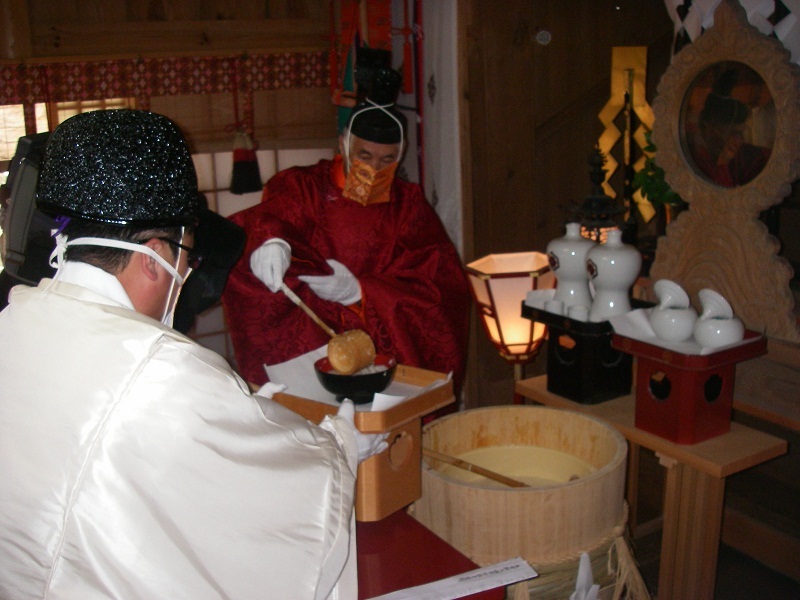 The brewed sake cannot be taken out of the shrine ground, so take a chance and taste this very rare opportunity. 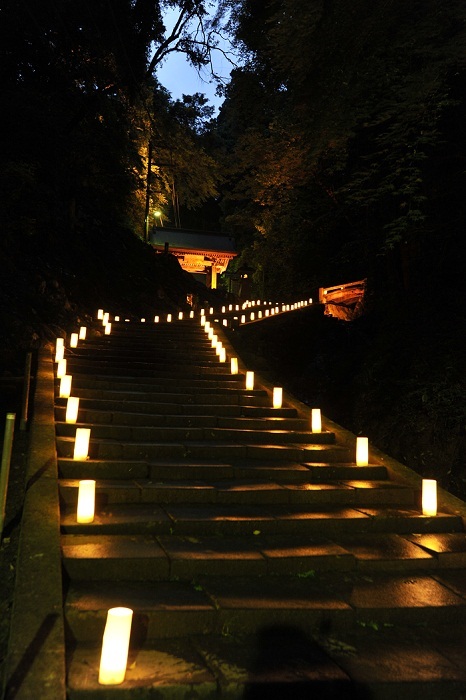 Kiyomizu-dera Tosando is a lighting-up event held at Yasugi Kiyomizu-dera Temple in Yasugi City. Access : 10 min by route bus from JR “Yasugi” Station. Visitors can feel the mysterious atmosphere at a music event held at ‘Konpondo hall’, which is designated as Important Cultural Property. At Seiryo-tei, a Japanese style inn which is located near the temple, welcomes visitors with Japanese foods. 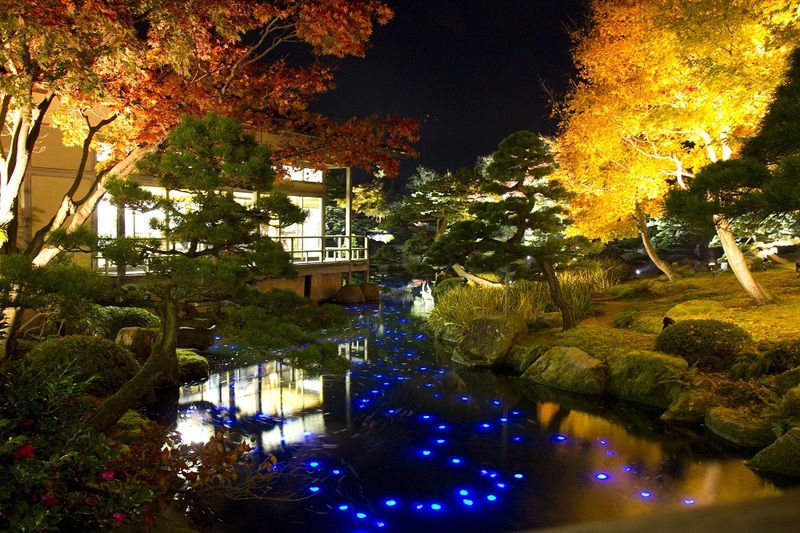 Visitors can enjoy supper seeing a pond reflecting the lights. This is the only one marathon event which starts off on an active airport runway. Although the participant application deadline has passed, you may still drop by on the 15th and watch runners race in a marathon on the runway of Hagi-Iwami Airport. 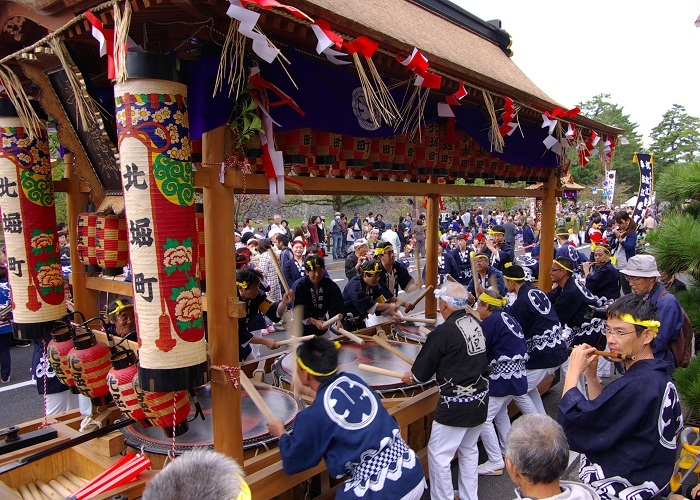 Matsue Do-gyoretsu Drum Parade takes place on the third Sunday in October every year in the castle town of Matsue. Large Japanese drums called “Do(鼕)” make dynamic sounds through the city accompanied by bamboo flutes and “Changara” cymbals. Each float carry two to three drums that are individually 1.2m~1.8m in diameter. There are 15 to 16 such floats gathering at the Otemae of Matsue Castle around noon on the main festival day and they start drum performance! Then the procession starts at 1:30 p.m. and goes through the castle town of Matsue with lively and soul‐stirring rhythms to Shirakata-tenmangu Shrine. 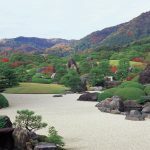 Access : (Matsue Castle) 15 min by route bus from JR “Matsue” Sta. 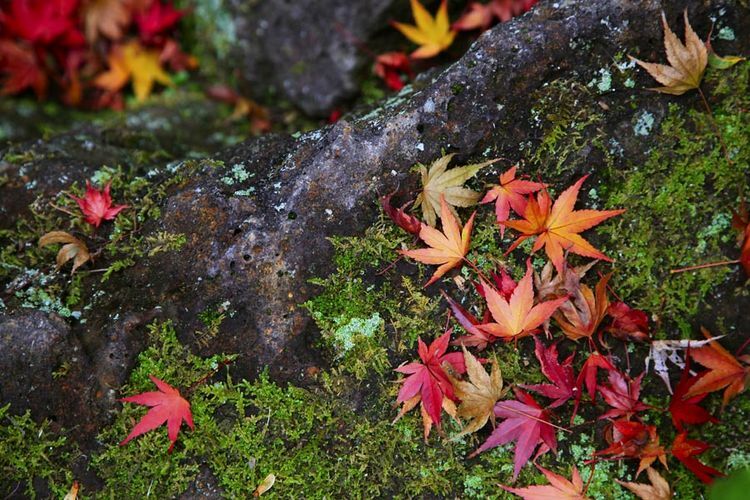 Yuushien in Matsue City is a place where you can enjoy Japanese gardens with seasonal colors. 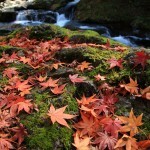 During the autumn color season, beautifully organized gardens and autumn colored leaves are lit up gorgeously. Introducing our Time Out TOKYO Pamphlets! 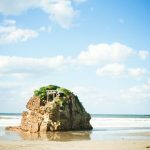 © Shimane Prefecture All Rights Reserved.